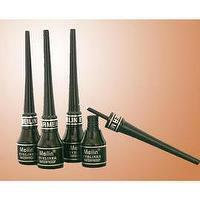 Taiwan EYELINER PENCIL | MEILIN COSMETICS CO., LTD. The Eyebrow, Eyeliner which the specifation is following as: Diameter: 7.4mm Longth: 12.0cm The feeling of touch is soft. 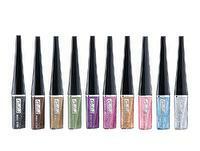 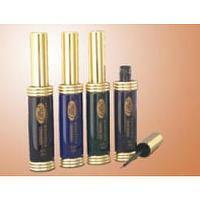 Can draw the line easily and smoothly, showing the glamor of eyes and shape of lips. 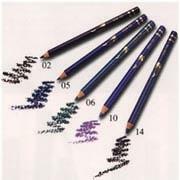 Many colours and design in our lines.